News and media organizations have been using Google for a long time. Google has taken things a bit further by giving journalists a rich set of tools in one centralized hub called Google Media Tools. 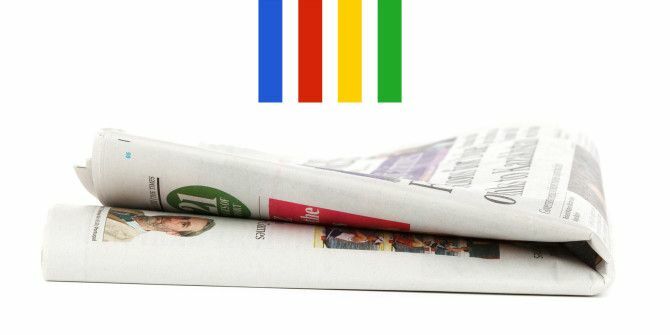 Google Media Tools is a collection of all Google resources that can help journalists enhance their reporting. Common tools like Google Drive, Google Maps, and Google Search Trends along with many others find a place in the suite. The idea is not to be just a diving-board platform for the Google tools journalists need and use most often. Rather, Google wants this one-stop shop to be a learning center as well so that journalists of all hues and skill levels can create compelling stories with all the tools Google has to offer. Google Media Tools is designed to cover everything from research to developing to publishing, as the screenshot below shows you. Additional resources include the Google Transparency Report which highlight data disclosures made by Google to governments around the world. Google Politics & Elections is always a useful tool to have especially when governments start to churn. Tips and tricks on how to effectively use Google tools for effective reporting is the core intent of the media hub. It could be of particular benefit to new and old journalists who want to get up to speed with how technology is changing the face of journalism and real-time reporting. Will this help you as a blogger or journalist? Let us know in the comments.